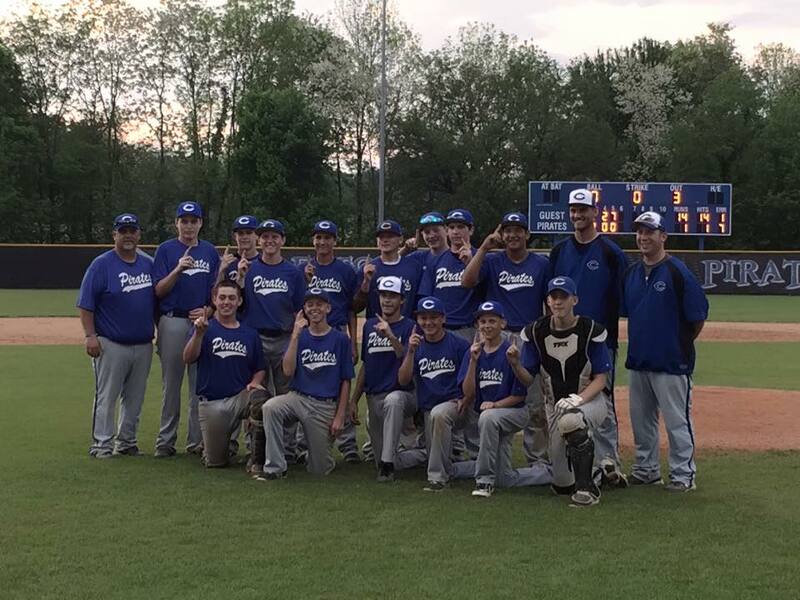 Over the past week, junior varsity baseball teams of the Mid-Southern Conference have been competing to decide a conference champion. 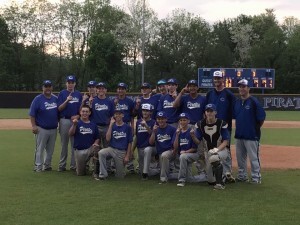 The Pirates played beat Corydon 9-8 in the Semi-Final Round and Clarksville 14-1 in the Championship game Saturday to win the conference honors. The Pirates are 10-3 and 6-1 MSC, and will be back in action on Tuesday hosting Madison and again on Wednesday hosting Corydon.